part time writer,most of the time foodie,part time consultant,full time wanderluster,part time biker,any time comic, big time animal lover, all the time story teller. 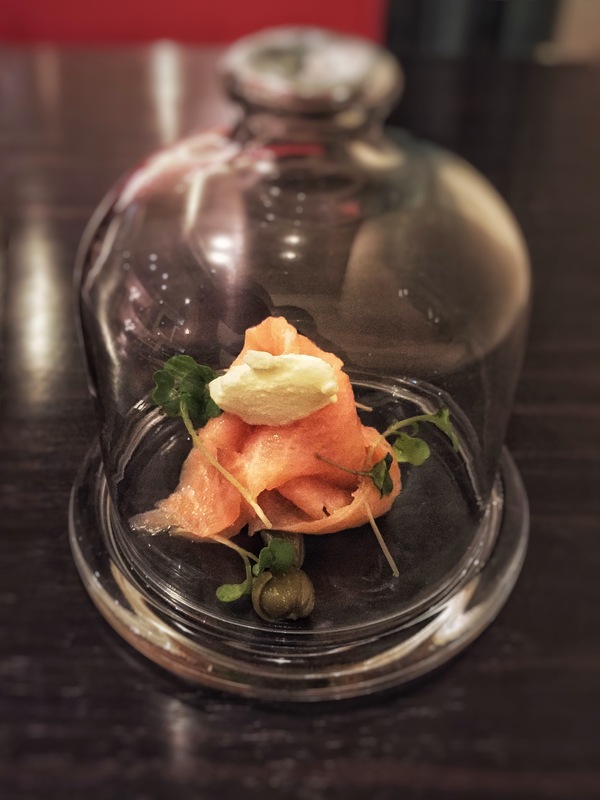 This concept of redefining fine dining took my breath away (literally speaking). Infused in a bell jar with aromatic flavours ranging from citrus to cinnamon and chives with a cheese after taste hit my senses the minute I opened it. The Virgin olives and feta cheese melted my senses numb to the point of no return. Just the perfect starter to an amazing 10 course tasting of fusion cuisine from around the world.